Recently released in a new version, our short course, Data Disposal (3.5 minutes), uses the case example of the The Dumpster Thief to take a highly engaging look at how to properly dispose of electronic and non-electronic data. The video uses interesting visuals and real life case examples to bring the course material alive and keep trainees engaged. The quiz that follows consists of 4 questions that test on and reinforce lessons in the video. We can provide you with a login so you can evaluate the programs. 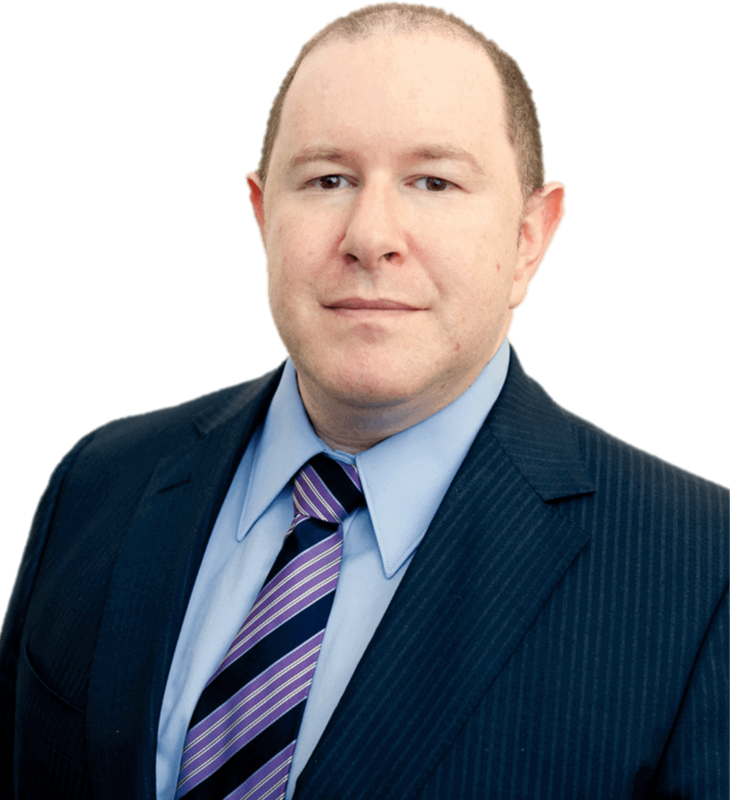 TeachPrivacy was founded by Professor Daniel J. Solove, the leading expert on privacy and data security law. He is deeply involved in the creation of all training programs because he believes that training works best when made by subject-matter experts and by people with extensive teaching experience. TeachPrivacy provides privacy awareness training, information security awareness training, phishing training, HIPAA training, FERPA training, PCI training, as well as training on many other privacy and security topics. Professor Solove is a law professor at George Washington University Law School. He has taught privacy law every year since 2000, has published 10 books and more than 50 articles, including the leading textbook on information privacy law and a short guidebook on the subject. His LinkedIn blog has more than 1 million followers. Click here for more information about Professor Solove.